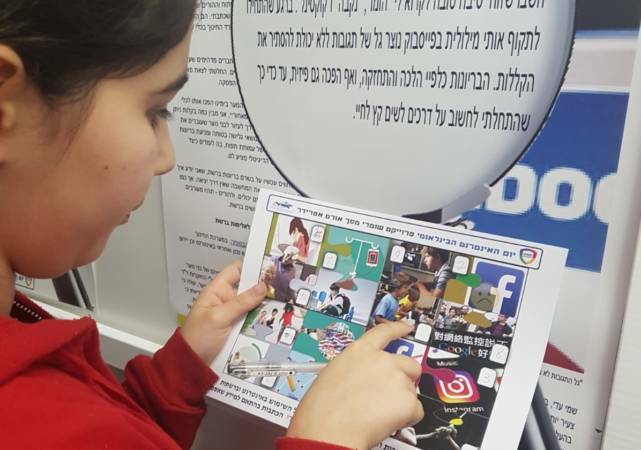 National Safe Internet Day is observed in Israel since 2004, during February of every year. This event includes activities designed to increase awareness to the possible risks of using the Internet, and to teach safer Internet use (in ways which avoid these risks as best as possible). The events surrounding the National Day are spread over a week, utilizing collaboration by The Ministry of Education, The Israeli Police, The Israel Internet Association, The IDF’s Teleprocessing Corps, The Israel Association of Community Centers, and commercial software and IT companies. 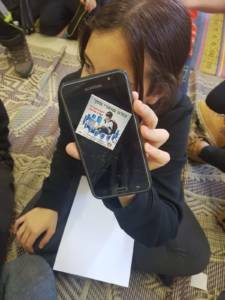 Workshops are given in schools and in community centers by teachers, police officers, soldiers, and various experts, accompanied by media exposure and a even dedicated website. 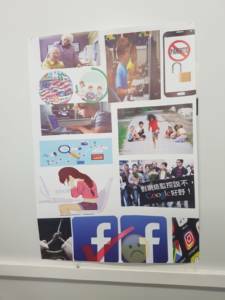 This year, the event was held on February , and focused on encouraging students, teachers and parents to cultivate awareness and empathy towards their peers in social networks, while establishing norms of proper netiquette and raising awareness to some complex situations it may engender. Sci Tech Israel schools operate throughout the year a program called Web Rangers, coordinated by Ortov. It’s a project meant to promote safe Internet use, which addresses teens by making them into ambassadors of safe Internet use in their communities. 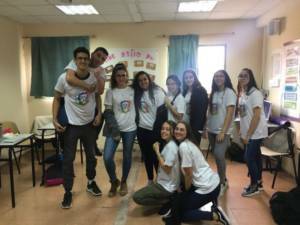 The teens achieve that through personal projects, and preemptive educational activity, overseen by professional educational staff, aiming to draw attention to this issue in their school and their community. 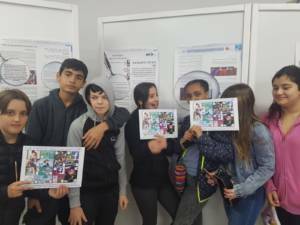 The project enables teens to take personal responsibility and to extend it to their community, enhances their sense of agency and influence, and turns them into role models for sensible online engagement. During the week, the participating schools were buzzing with activity. Students produced their own instructional clips, and wrote various materials on the subject. 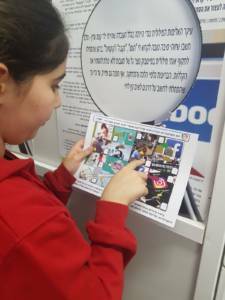 Seventh-graders in Sci Tech Rabin Gan Yavne enjoyed various activities related to conscious participation in social networks, organized by tenth-graders who are active members of Web Rangers , and facilitated by the teacher Tzviya Cohen.